Architect and artist Neave Brown died on January 9, at the age of 88. In a career spanning over five decades, the renowned Anglo-American architect was an instrumental figure in the modernist movement, and a committed defender of affordable, high-density — but relatively low-rise — housing. Born in Utica, New York in 1929, Brown completed his education at the Architectural Association in London, England, before launching his architectural career in 1950. Throughout the 1960s and 70s, Brown pioneered innovative high-density affordable housing solutions on an international scale. In London, Brown’s Alexandra Road Estate remains one of the most influential projects of its era. 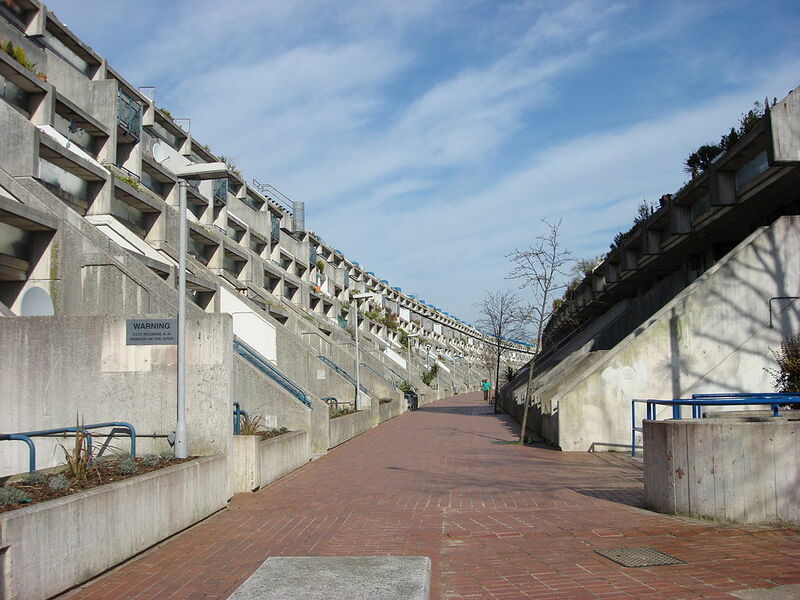 Designed by Neave Brown in 1968, the Alexandra Road Estate remains one of the most influential projects of its era. Photo by Oxyman via Wikimedia Commons. Retiring from architectural practice at the age of 73 to pursue a career in fine arts, Brown’s work has remained highly influential in the 21st century — particularly as the affordability of housing becomes a more pressing issue in urban centres. 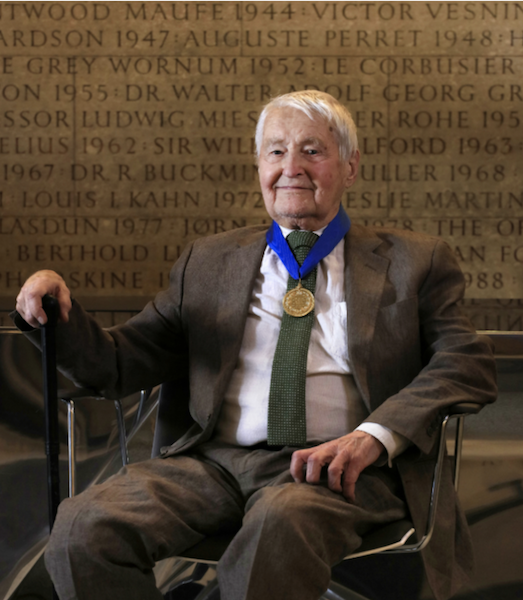 Earlier this year, Neave Brown was presented the Royal Gold Medal by RIBA.